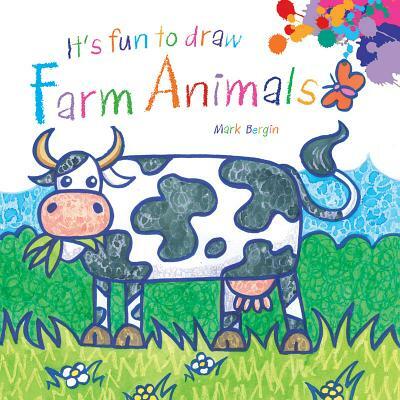 Presents instructions for creating realistic animal portraits, demonstrating how to draw shapes, features, and textures and use shading to create a three-dimensional look. 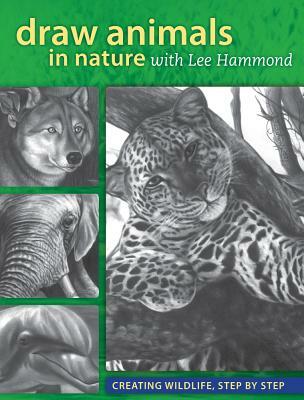 *Author: Hammond, Lee *Subtitle: Creating Wildlife, Step by Step *Publication Date: 2012/08/02 *Number of Pages: 143 *Binding Type: Paperback *Language: English *Depth: 0. 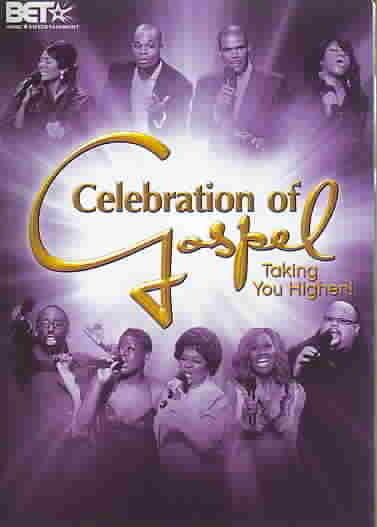 50 *Width: 8.50 *Height: 11.00. We offer high-quality products at amazing prices, from 30-70% off MSRP every sale, every day.When you purchase this Draw Animals In Nature With Lee Hammond By Hammond, Lee, you can be confident that you've found the best deal available online. Most shops charge the list price for this item, which is $22.83. 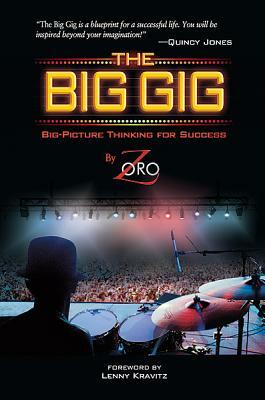 At UnbeatableSale.com, you save $1.09 on our everyday price - that's at least 5%! Want to save even more? Look for items marked FREE SHIPPING for free shipping within the continental United States. We hope you will enjoy your shopping experience with UnbeatableSale.com. If you have any questions or comments, please see our contact page for information on how to reach us. 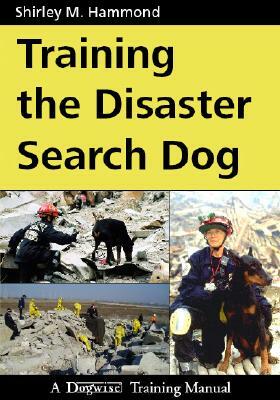 Training The Disaster Search Dog By Hammond, Shirley M.